"It was a fascinating moment," Probst told Entertainment Weekly. David and Rick teamed up very early on in the game and established a trust that both men expected would carry them to the end of the game. Not only did the men make all of their strategic decisions and moves together, but Rick even gave David half of his hidden Immunity Idol to hold onto once he returned from the Edge of Extinction and resumed playing with the merged tribe. As shown in the latest episode on Wednesday night, however, David and Rick could not agree on a course of action. While David wanted to work with their former Lesu tribe members to take out an original Kama member and regain the numbers, Rick felt so betrayed by Lesu that he insisted he would never trust or vote with them again. David wanted to "drive the ship" rather than be "a passenger" by taking control away from Eric Hafemann and Ron Clark. But Rick argued he needed to do what was best for his game and helping Kelley Wentworth, Lauren O'Connell and Dan "The Wardog" DaSilva was not in the cards for him. "Those critical moments on Survivor are where character is almost always revealed," Probst noted. So instead of one person caving in order to salvage their solid bond and brother-like relationship, Rick and David calmly and mutually agreed to part ways. "In this case, what it really said to me was that both men are here to win," Probst told EW. "Friendships are great, and maybe when it's over David and Devens will have one. But on the island, you must do what is good for you. Only you. Nobody else cares about your game. Never be fooled. It's a zero-sum game. Ultimately, I can win only if you lose." Going forward, David and Rick will be playing against each other on opposite sides of the merged Vata tribe. However, the wild card still stands that each person holds half of one idol that will only have power if the two men work together. "That move [to end an alliance] between players is the kind of move that you rarely see. Very level headed. No disrespect, but very clear: This doesn't work for me," Probst said. "This entire cast is playing hard. It's been a while since a game has been this up for grabs. And we still have Edge of Extinction waiting in the wings." The Edge of Extinction twist allows voted-out players the opportunity to attempt to win a challenge in order to re-enter the original Survivor game and resume competing for the $1 million grand prize. Rick already won a spot back in the game, and now castaways are filling up Extinction Island again, awaiting their turn to compete. 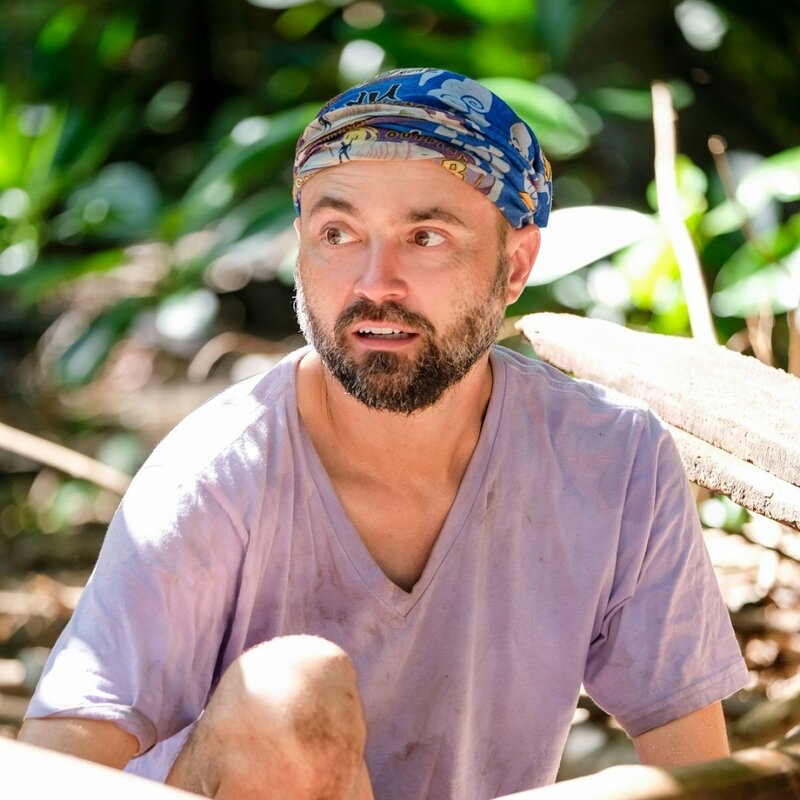 The latest Survivor: Edge of Extinction episode concluded with castaway Eric being voted out of his merged Vata tribe with eight votes on Night 22 of the game after a few of his own Kama alliance members turned on him. David therefore got his way. Lauren received two votes at that Tribal Council session, while returning player Kelley also received two votes.